Anyone looking for someone to tune their piano? Piano tuning is another service Aireloom has available. Mary Ley is our piano repair & tuning technician. 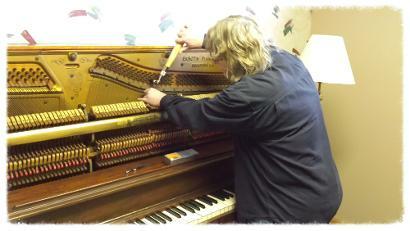 She is extremely knowledgeable & has been tuning, repairing, & maintaining pianos for many years! 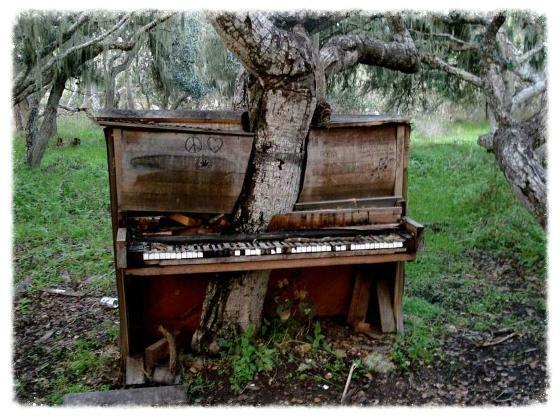 Call us today and we'll have your old piano singing again!